So, I’ve developed an addiction. It’s an addiction that has support groups, but these support groups only enable the addict. What kind of addiction am I talking about? 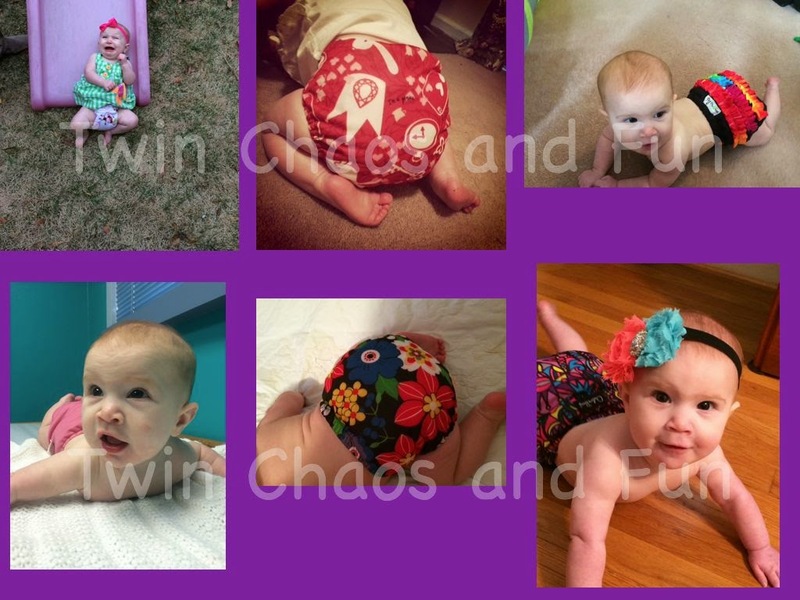 CLOTH DIAPERS!! If you’ve talked to me recently, you’ve realized that I am a full fledged cloth diaper addict. I’ve decided to dedicate several posts to my addiction. These diapers are not the cloth diapers of my parents and grandparents days. No pins or rubber pants are necessary. In fact, these diapers are for making fashion statements while acting as a diaper. They are absolutely adorable!! My favorite type of cloth diaper is a pocket diaper. 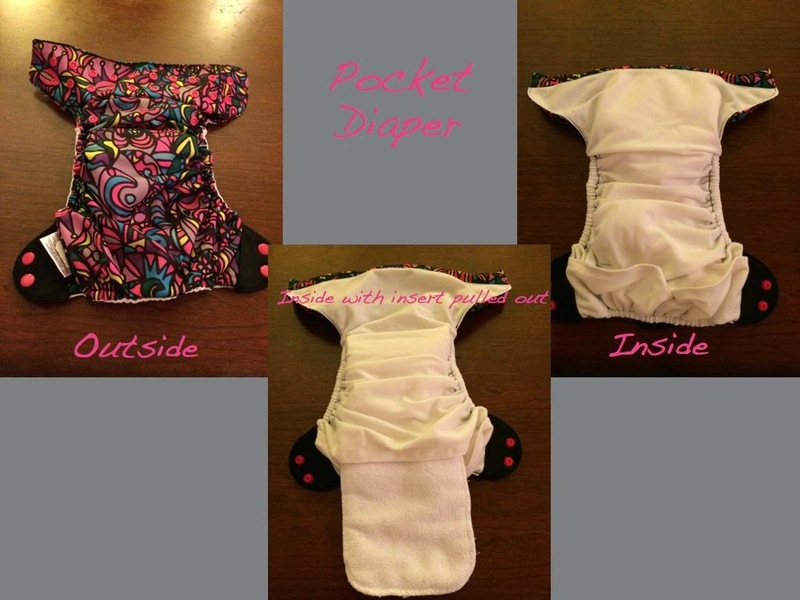 It has a pocket that allows you to place an insert inside the waterproof diaper shell. This insert soaks in the urine while the waterproof shell keeps it from leaking out. Once soiled, you throw it all in the diaper bin and wash. I usually wash diapers every 2 to 3 days. This is a Bumgenius Picadilly Circus 4.0. This diaper is really easy to use and is very similar to a sposie (cloth diaper lingo for a disposable diaper). So far, anyone who has changed Tabitha’s diaper has never had any problems with this kind of diaper: Daddy, Gammy, Aunt Karissa, and nursery workers. 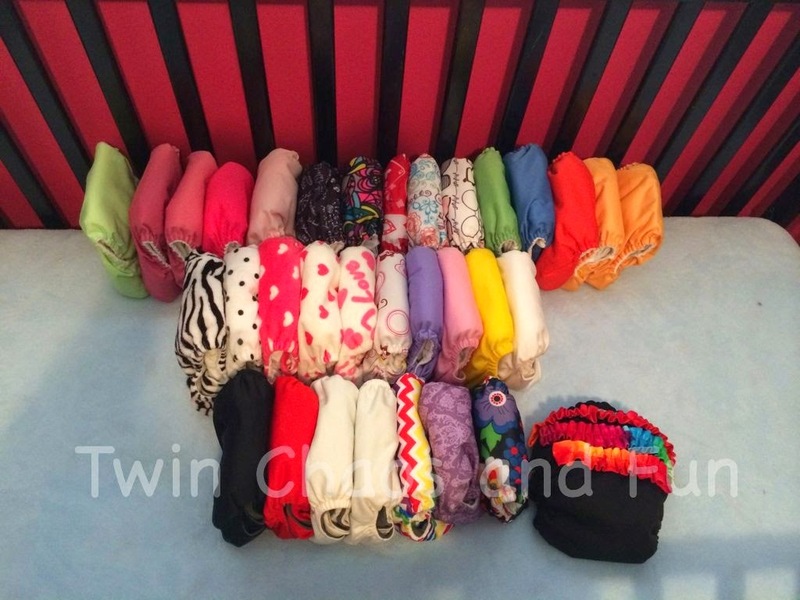 Cloth diapering is a big way to save money, and I haven't spent much money at all in buying diapers. I look for sales, but I have also been blessed with great friends. 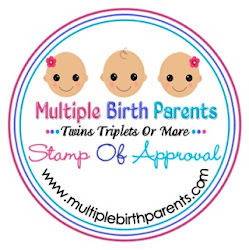 Several friends have given us great diapers whether they were hand-me-downs or brand new. Each and every diaper was greatly appreciated and has been put to good use. 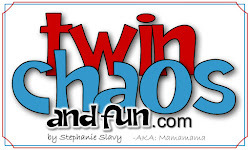 So, life has been crazy; and I haven’t blogged in FOREVER!! Time just kind of slips away. You would not believe everything that has happened since I last updated. Another baby has joined our family. 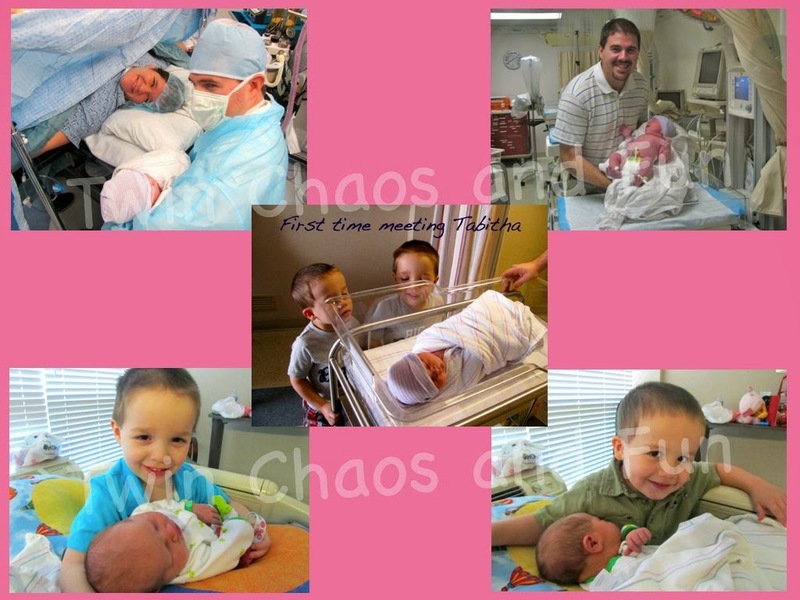 Tabitha Ann was born September 9th; she weighed 8 pounds, 6 ounces and was 20 inches long. Two very proud brothers couldn’t wait to see her and hold her. In case you’re wondering, yes...that is Peter and Titus. 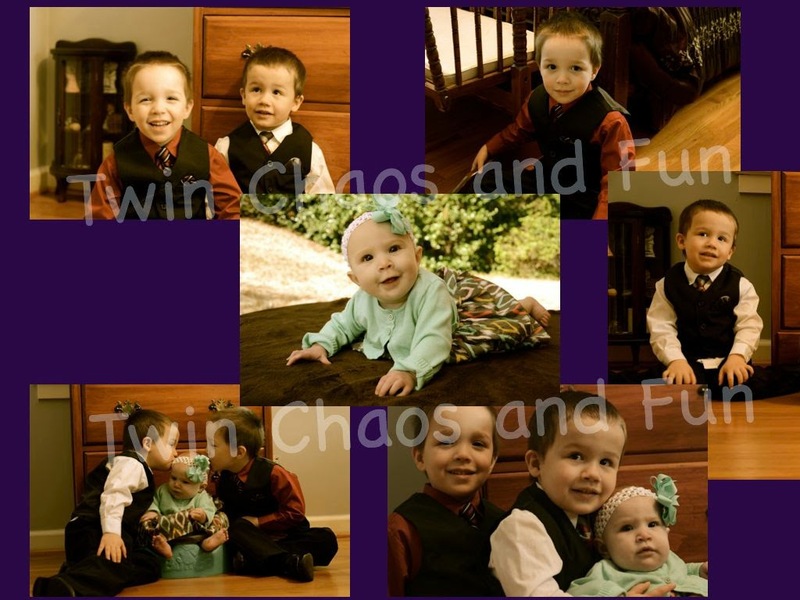 They turned 3!! I’ll be starting them in K4 this year. I can’t believe it’s almost time for me to bring out the homeschool curriculum. I’m not sure that I’m ready for this. My babies are growing up way too fast for me. Tabitha is 7 months old. At her 6 month appointment, she was 12 pounds, 14 ounces and 25 1/2 inches long. That puts her in the 3rd %tile for weight and 30th %tile for height. She may be small, but she doesn’t act it. She’s ready to start moving and will be crawling any day now. She desperately wants to follow her brothers.